What’s boxing fundamentals all about? Scrap any ideas you have about beating a punching bag by yourself, boxing fundamentals is very much a social way of learning how to box. Classes are usually made up of around 8 to 16 people and concentrate on pad work, bag work and building your fitness. This means you will learn basic punches, defence and movement all whilst having fun. When, Where and Whats the Structure? The programme involves 12 sessions run over 4 weeks and you attend 3 x a week. What benefits will I see? Weight loss, increased agility and coordination, muscle tone and greater fitness all result from boxing. Many people think that boxing is all about the arms but it is actually a cardio work-out for the whole body. There’s no need to worry about bulking up. Boxing is very much a high repetition work-out so you’ll see tone rather than muscle. It’s also very empowering and people really get pumped up and stuck into it during the moves. While it’s not a self-defence lesson, by the end of the first class, you should be able to throw a solid punch. Is there anything to be cautious of? Weak wrists are probably the only thing that might present a problem however once you learn how to box properly, you shouldn’t be putting any unnecessary strain on your wrists. The aim of your punches is also important. Align your punches correctly and your knuckles should feel no pain. You must also wrap your hands before the start of class this will help prevent any injury to the wrist or hands. We also start each session with a full body warm up to prevent injury and make your work out more effective, so we recommend arriving early to ensure you have your hand wraps on and are able to warm up. There is absolutely no body-to-body contact allowed in boxing fundamentals, so any risk is minimal. We provide gloves, pads and also hand wraps (£6 to replace if you lose). You might want to buy your own boxing gloves (can be purchased in club) — boxing is a sweaty sport and gloves don’t always smell that great. Other than that, bring a small towel, a bottle of water — and make sure you’ve taken off all jewellery. Wear what you feel comfortable in and remember that you’re going to get hot. I’m interested in losing weight & getting into great shape. Is 12RB the right gym for me? Most definitely! Everyone who trains with us religiously sees dramatic results. The best part is you’re going to have a great time. 12RB will become your hobby, so losing weight becomes secondary. You will get into the best shape of your life. At 12RB, we will exceed all of your expectations. I’m over-weight, unfit or over 50, can I still train? Yes, we offer personal training packages. Please note we have a high demand for Personal Training at 12RB and are only able to work with a limited number of people. Our application process is to ensure that we offer our services to those who are most committed to getting results and also to ensure that we can match you to a trainer most suited to your needs. 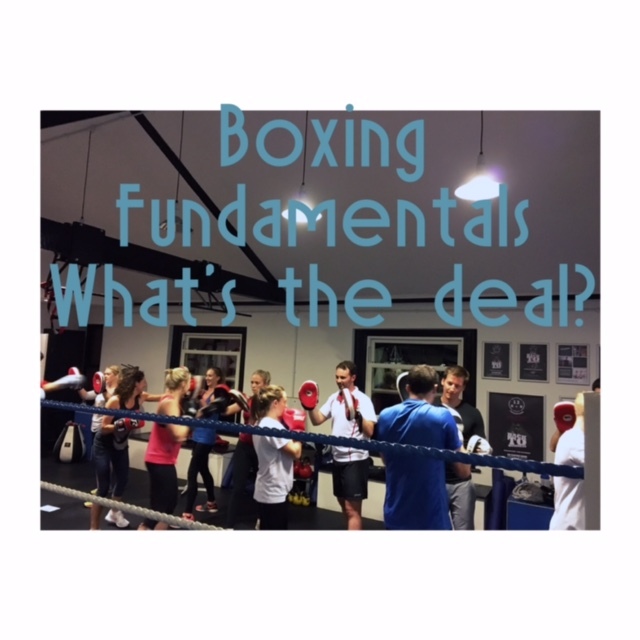 What happens after boxing fundamentals? Once you successfully complete boxing fundamentals you can move on to one of our memberships middleweight or heavyweight providing we have space for intake if not you can put your name on our waitlist. What if I have no interest in fighting or boxing? That’s ok – the majority of our members have no interest in fighting either. We are for people who are sick and tired of regular gyms & for people who are bored & not seeing the results. We provide you with a full body workout from head to toe. The training of a boxer will get you into the best shape of your life. Can I attend on a drop in basis? You can see our membership options on main site and and payment options.